We give insurers our hard-earned dollars year after year and count on them to help us in our time of need. But too often insurers choose to pad their profits instead, hurting us by unfairly denying, delaying and underpaying valid claims. 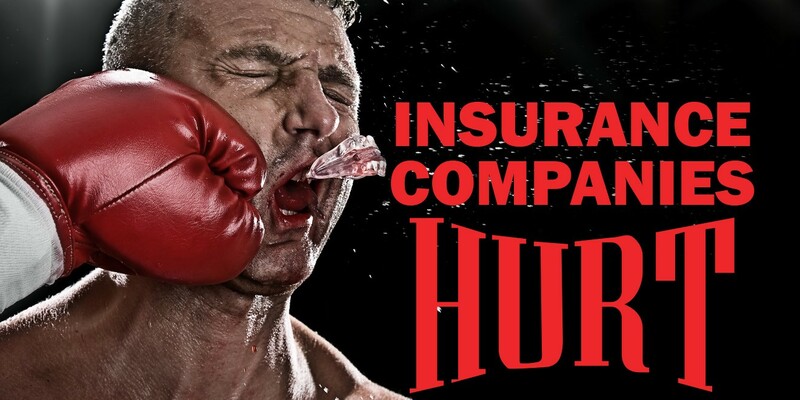 Through our courts, it came to light that the biggest corporate consulting firm showed Allstate how it could play a "New Game," shifting from "Good Hands" to "Boxing Gloves" and taking longer to settle claims. When insurance companies put profits before their promises, people suffer. That's why Texas has strong and balanced laws on the books to protect policyholders from insurer abuse. The Blue Tarp Bills, SB 10 and HB 1774, slash incentives for insurance companies to pay claims on time and in full. The result is more Texans will be beaten up by insurers.